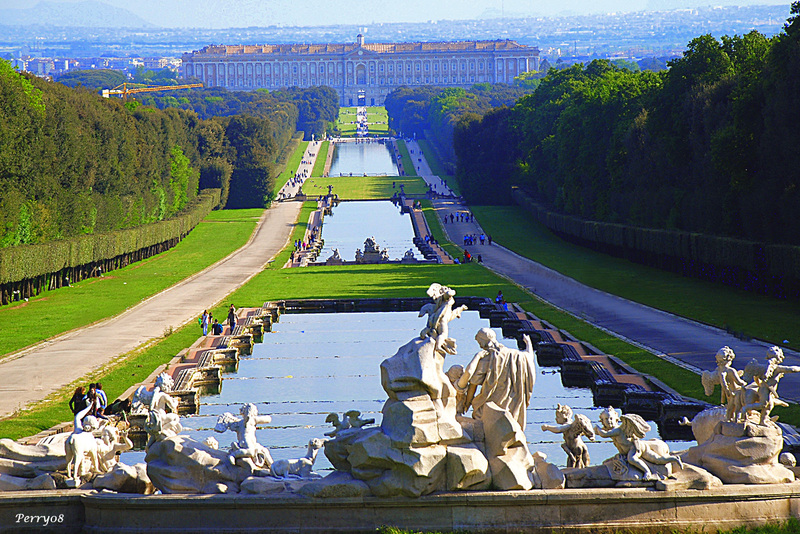 The royal Palace of Caserta is a recognized UNESCO heritage building site. Commissioned by Charles the 3rd of Bourbon in the 1700s, Luigi Vanitelli planned this master piece and it became one of his most important works. An enchanting place that is not only beautiful inside but also outside. Wanting to rival the palaces of other European Monarchs, Charles Bourbon wanted a fusion of The Royal Palace of Versailles and The Escorial Palace in Madrid. It’s has 5 floors and inside there are 1200 rooms. Not only is the palace beautiful but also the gardens are breath taking. 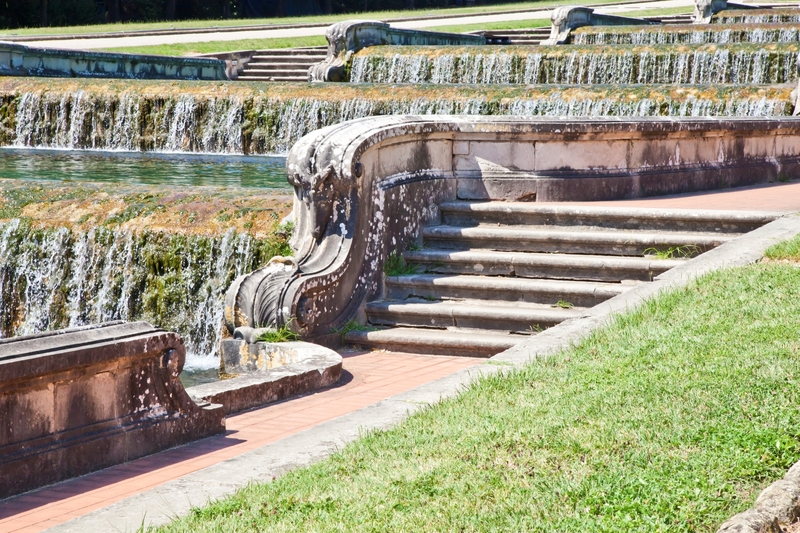 Dancing fountains line the gardens along with spectacular cascades surrounded by sculptures. 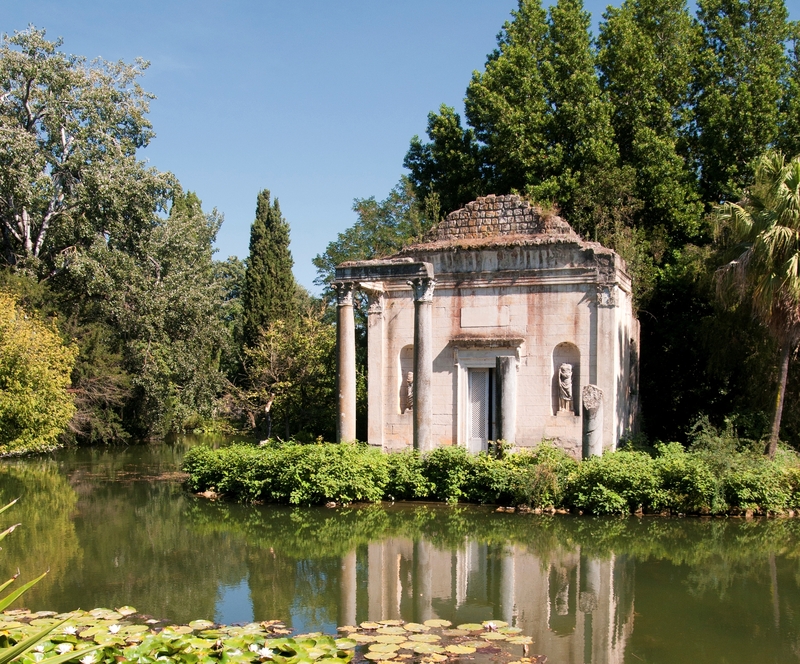 The garden also has a separate part called The English Garden which boasts a range of exotic plants. This palace has it all and leaves thousands and thousands of tourists speechless every year with its immense beauty.